Yes! You read it correctly. 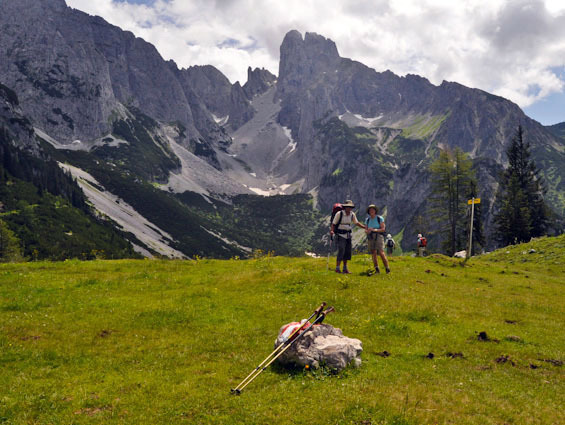 Book now and save 10% on our fall European guided hikes. Click here for more details. What if I’m already registered for one of these trips? Great! Just give us a call. We’ll give you an even bigger discount on one of next year’s guided tours. The heart of the Dachstein, the Alps’ northernmost high limestone range.